Dovey Coe says what's on her mind, so it's no secret that she can't stand Parnell Caraway. Parnell may be the son of the richest man in town, but he's mean and snobby, and Dovey can't stand the fact that he's courting her sister, Caroline, or the way he treats her brother, Amos, as if he were stupid just because he can't hear. So when Parnell turns up dead, and Dovey's in the room where his body is discovered, she soon finds herself on trial for murder. Can the outspoken Dovey sit still and trust a city slicker lawyer who's still wet behind the ears to get her out of the biggest mess of her life? When accused of murder in her North Carolina mountain town in 1928, Dovey Coe, a strong-willed twelve-year-old girl, comes to a new understanding of others, including her deaf brother, Amos. Parnell Caraway, an annoying teen with his own car, is set on taking Dovey's sister, Caroline, as his wife, attempting to divert her from her dream of going to college to become a teacher. After his proposal is turned down, Parnell is found dead, and Dovey is the only witness. It is up to the judge to decide if the feisty tomboy is innocent or guilty of murder. • Dovey seems to think her father should have spoken out against Parnell (see pg. 38) and not let things go so far. Why do you think he wants Caroline to make her own decisions about seeing Parnell? Do you think his actions are wise? • Dovey states, "The way I seen things, us Coes had everything we needed in this world...To my way of thinking, Parnell was a prime example of riches not necessarily making a man satisfied with his life" (pg. 64-5). Do you think this is true of Parnell? How does being rich or poor affect other characters, such as Paris, Caroline, and Amos? 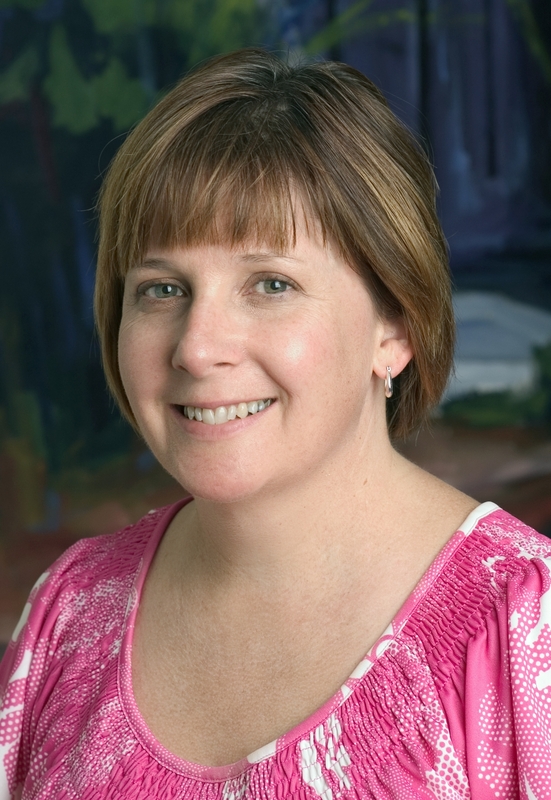 • Parnell laughs when he tells Caroline, "Were you really serious about being a teacher? I mean, I ain't ever seen you pick up a book of your own volition. I ain't even sure you can read." Why does he say this? How does it make Caroline feel? How does it make you feel? • Amos uses signals to talk with Dovey and with his dogs. Make up some symbols as a group to talk to one another without speaking. Have some sign language books or videos available to students then compare your symbols with the American Sign Language symbols for these things. Schedule a class visitor who can teach students some sign language or learn how to communicate with deaf people in your community. • Dovey learns about the court system through the process of her trial. Learn the meanings of court terminology ("objection sustained," etc. ), what judges and juries do, and other aspects of the American court system. Visit a local courtroom for a tour or listen in on a hearing. Watch To Kill a Mockingbird for another look at a courtroom experience. • Make a map of North Carolina with the cities mentioned in Dovey Coe, other important cities, mountain ranges, forests, lakes, etc. Write to the governor of North Carolina for information about the state. Find information about the wildlife Amos and Dovey might have encountered on Katie's Knob. * "Dovey is an original character who speaks with a mountain twang that brings the vivid setting to life." "This fabulously feisty heroine will win your heart." "A delightful book, thoughtful and full of substance." "Bears positive messages about family pride, self-reliance, and inner beauty. 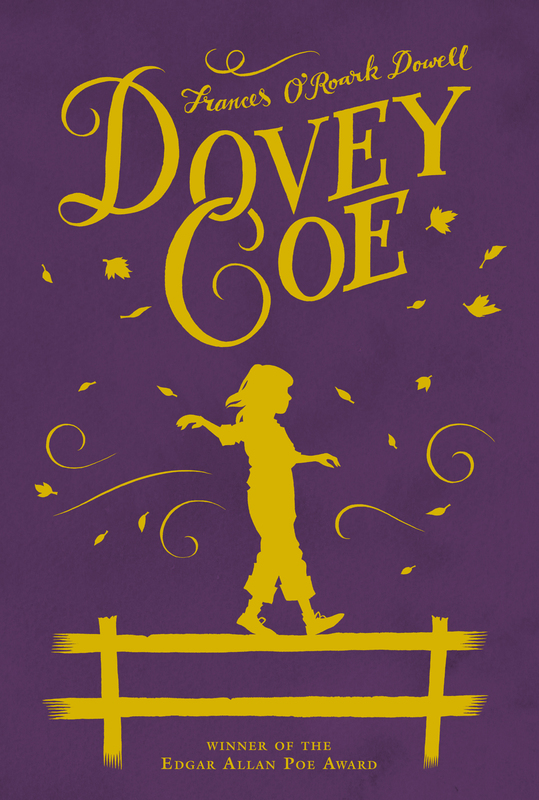 Dovey's strength of character alone is well worth the reader for young middle school girls. A worthy addition to any middle school collection."